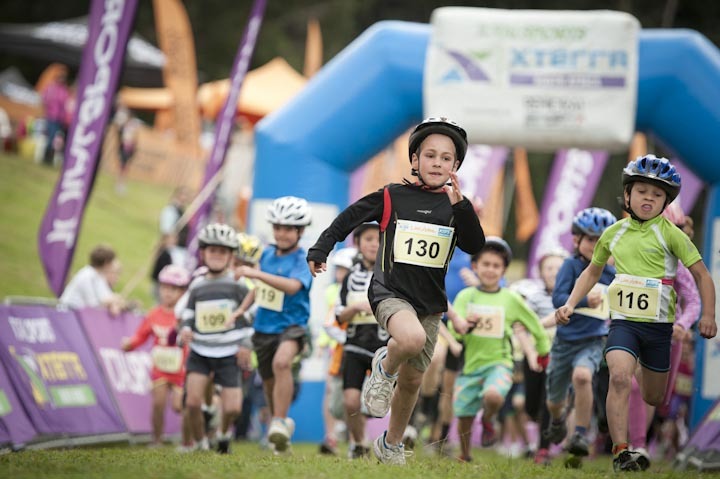 According to Nicola Collins, Athletes Race Director, the turn out for the Totalsports XTERRA PEZULA Kids Race was phenomenal. “We are very pleased with today’s turnout especially after the heavy rains that we’ve been experiencing here in Knysna. The aim of the event was to introduce the kids to the sport. They could come out, get dirty and have fun. Everyone had a ball, even the parents that were supporting. This definitely is the future of XTERRA,” says Collins. 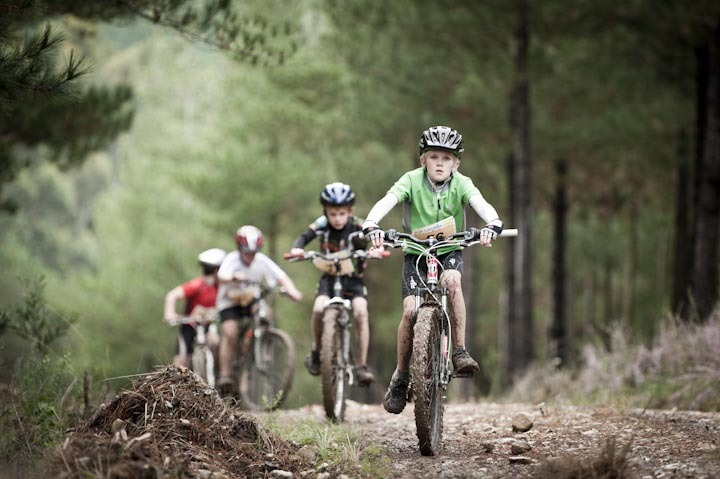 The Totalsports XTERRA PEZULA Kids Race featured a run/bike format. The Totalsports XTERRA Kids received spectacular support on the day from very proud family members and friends! For more information on the TOTALSPORTS XTERRA presented by REHIDRAT® SPORT contact Stillwater Sport & Entertainment on 086 138 3591, email entries@stillwatersports.com or visit www.stillwatersports.com. For more information on the Knysna Oyster Festival visit www.oysterfestival.co.za.